The iPhone 5 makes it really easy to take and share pictures and videos. Whether you want to send them through email, upload them to social media sites or save them to cloud storage services, the process is usually pretty simple. 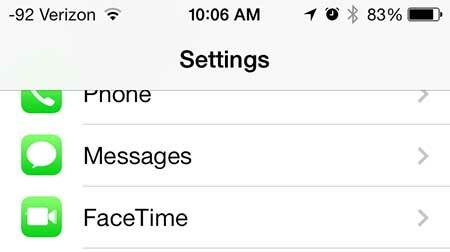 So if you are trying to send or receive a picture message on the iPhone 5 and are having trouble doing so, then you might need to adjust one of the settings on the iPhone 5 to enable the feature. Do you want to watch Netflix on your TV? Find out about one of the cheapest and easiest ways. Sending and receiving picture messages can count against your monthly data allowance, which is something to consider if it’s a feature that you plan to use a lot. Additionally, those images are stored in the Messages app, which can cause it to use a lot of storage space. If you find that you are running low on storage space, then deleting long conversations with a lot of picture messages can be an easy way to free up some space. Step 2: Scroll down and touch the Messages option. Step 3: Scroll to the bottom of the screen and move the slider to the right of MMS Messaging from the left to the right. There will be green shading around the slider when it is turned on. Do you have a backup charging cable for your iPhone 5? Here’s a good, inexpensive one that you can keep in your office or car. 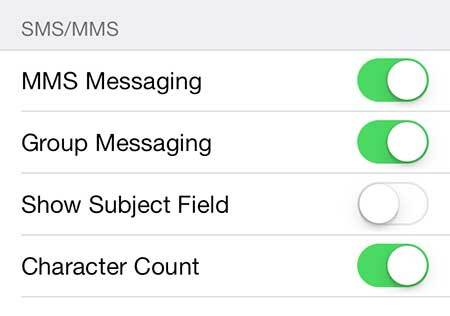 Learn how to block calls on the iPhone 5, which is one of the best new features introduced in iOS 7.